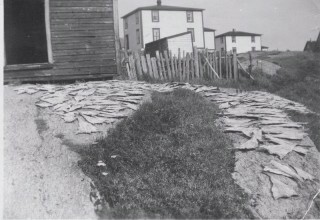 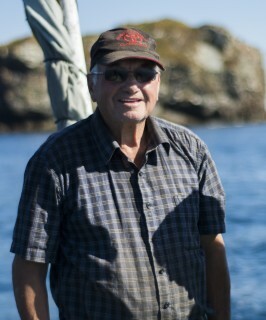 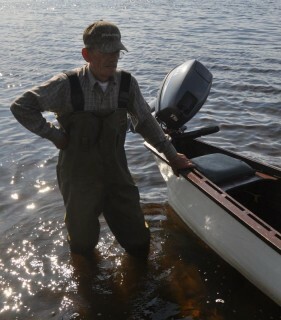 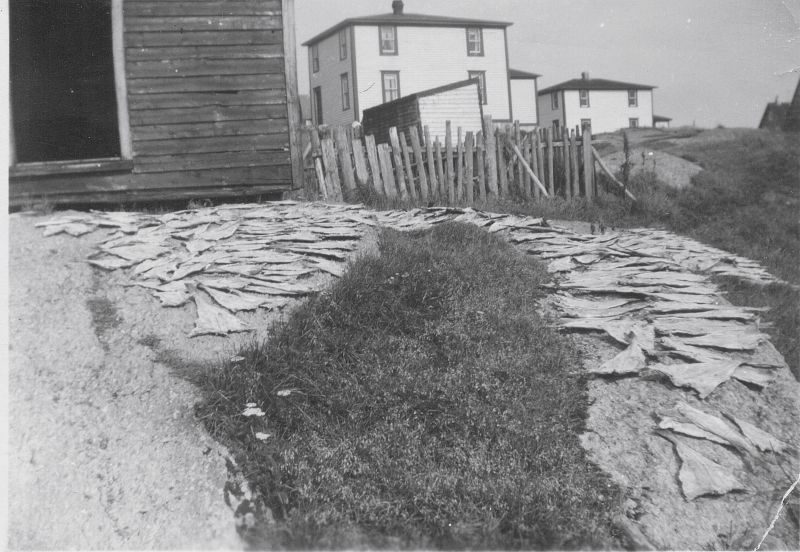 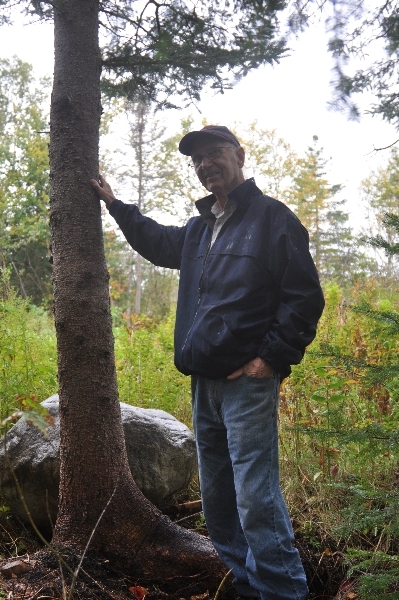 Basil Gillingham was born in 1940 in George’s Point, Gander Bay and spent fifty years guiding on the Gander River. 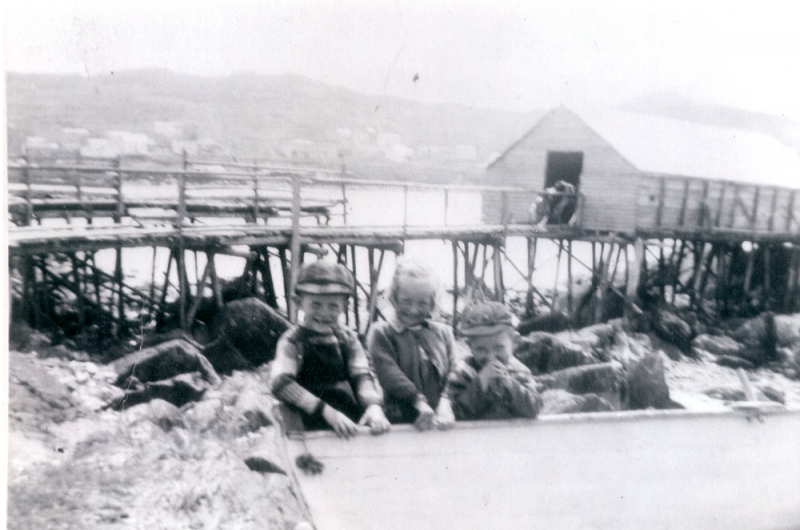 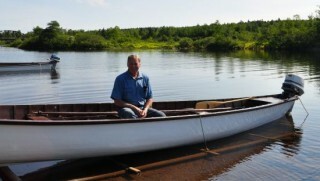 He learned how build boats at a young age by watching his father Leslie Gilllingham. 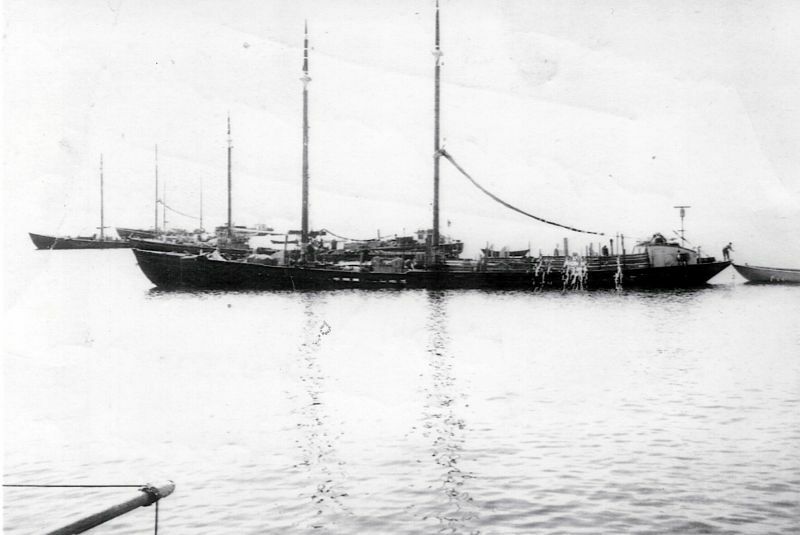 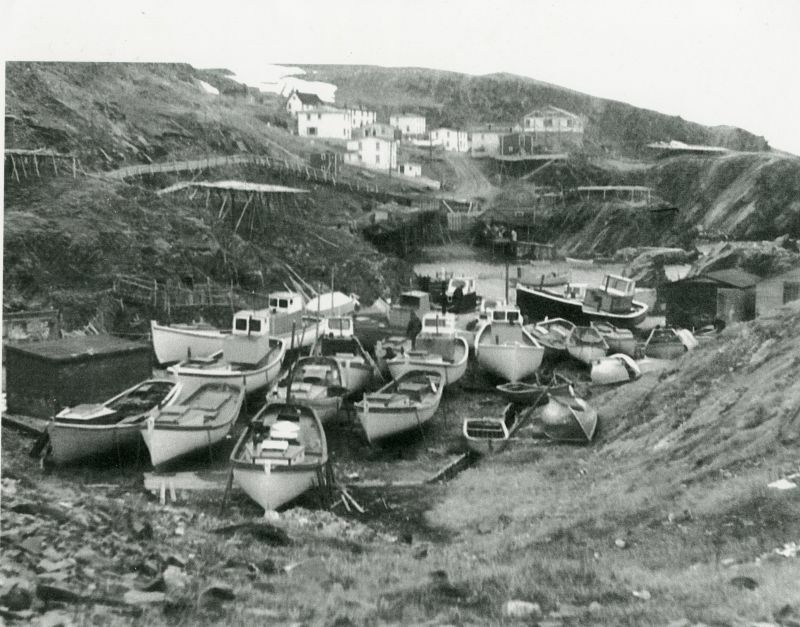 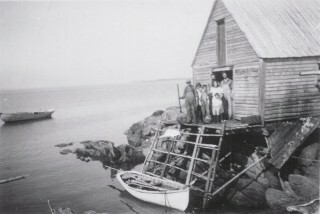 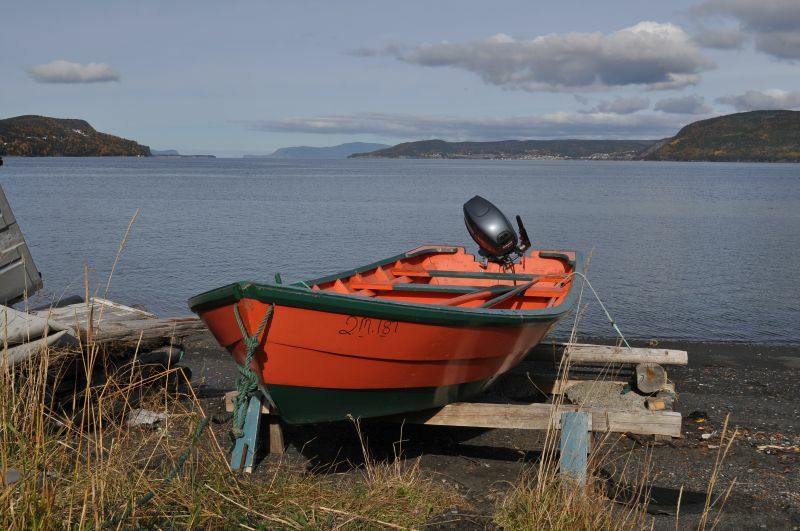 In Leslie’s earlier days, these boats were double-ended and propelled primarily by a black spruce pole. 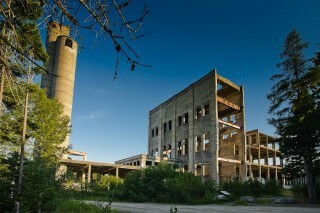 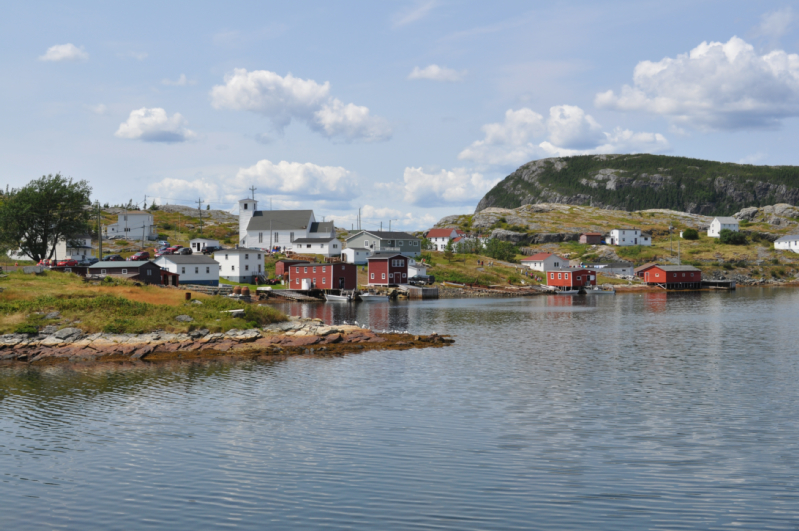 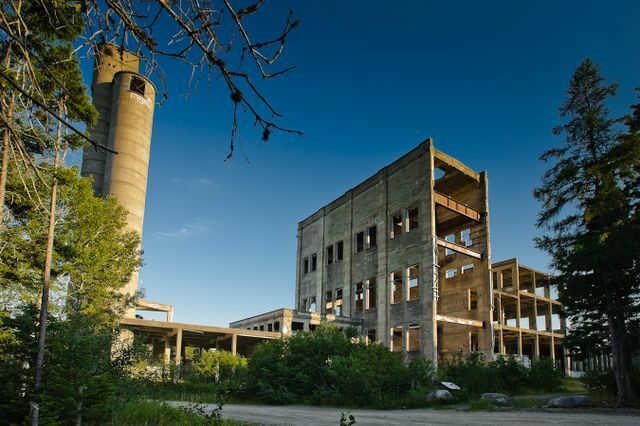 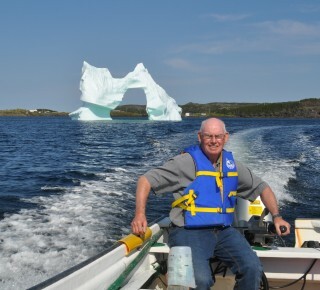 “To get Gander you’d have to pole up the river and then get the train from Glenwood,” says Basil, “and it would take you three days.” Today, the trip from Gander Bay to the town of Gander can be done in less an hour by car. 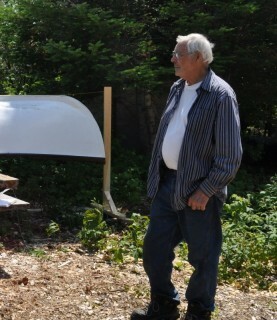 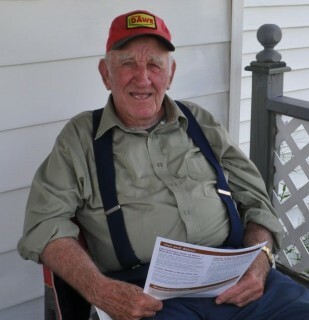 Boat builder, fisherman, husband, great-grandfather. 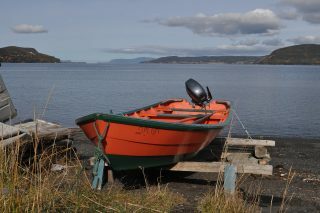 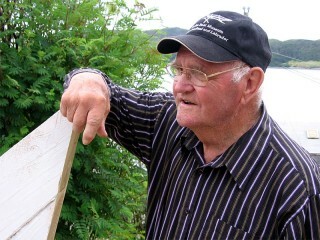 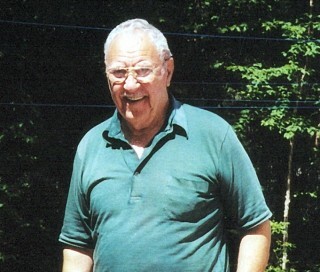 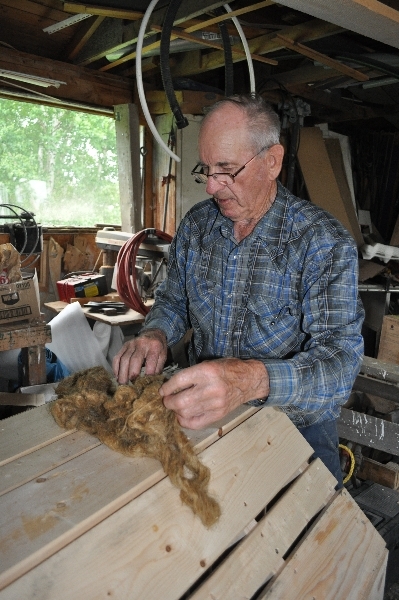 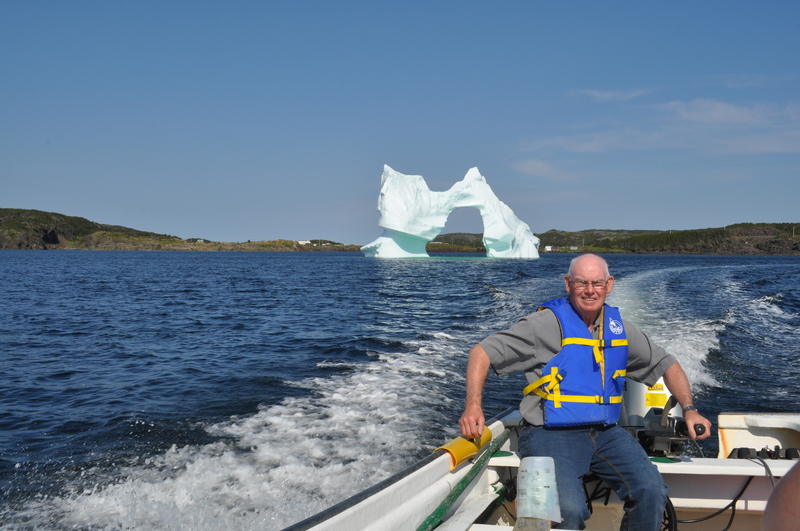 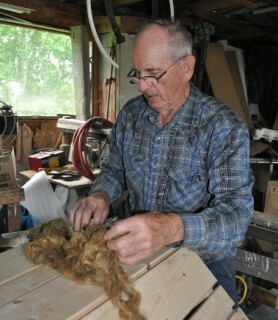 Born March 26, 1936, in Wild Cove on Fogo Island, Nfld., died Dec. 25, 2012, on Fogo Island, aged 76.